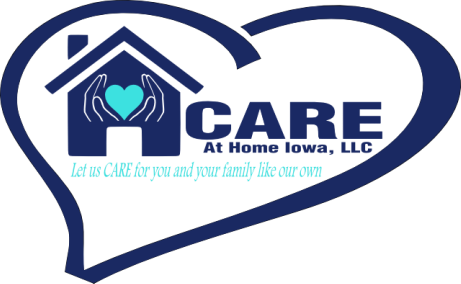 CARE At Home Iowa provides a full range of personalized nursing services built around your needs in the privacy and comfort of your home. We know you have a lot of questions about home care services for your loved one. Our team of dedicated professionals is on hand to answer all your questions and address any concerns you have. You can call or visit any time to learn about our in home care services. When you choose CARE At Home Iowa as your home care provider, we begin by reviewing your loved one's needs. We will meet with involved family members and, when necessary, consult with the physician(s) of the care recipient, social workers, hospitals, or nursing home staff. Our goal is to get a complete picture of your loved one's in-home care needs. Once we have a thorough understanding of your loved one's health and wellness needs, we work with your family to develop an individualized home care services program. As part of this process, we match your loved one's needs to a select group of compassionate in home care providers. We bring them to your home so you can get to know them and choose the one you believe will be the best fit for your family. With Care At Home Iowa as your in home care provider, you are always part of the caregiver selection process. After your nursing staff has been placed in your home, we continue our unique system of continued personalized contacts through telephone checks and in home visits. Most importantly, we continually communicate with the caregiver who is providing care to your loved one.